Our mission is to contribute to creating comfortable living spaces and satisfying lifestyles for people through our products, services and other diverse business activities. We believe this is our fundamental purpose as a business. Under our brand message, “Life with Green Technology - Enriches Lives through Green Technology”, we strive to create new values based on the keyword: Environmental Technology. 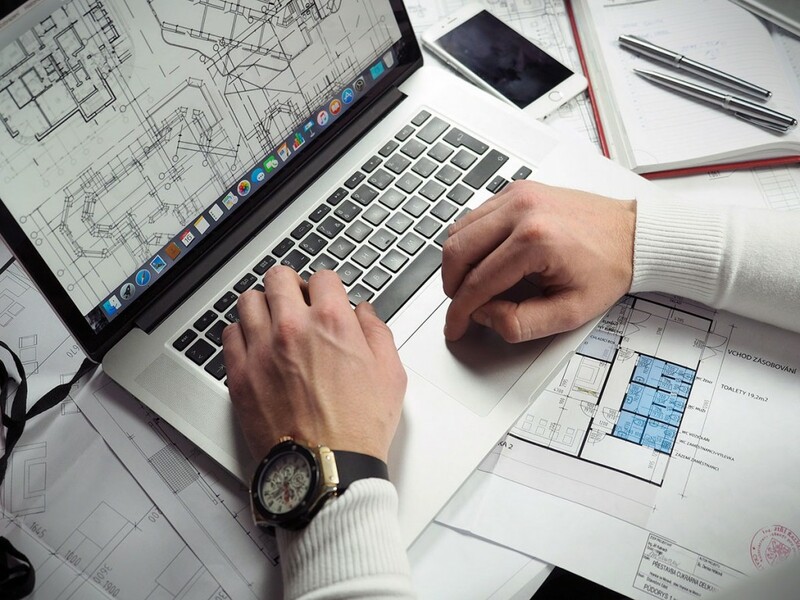 As professionals, we undertake our works with conviction to meet our customers’ needs encompassing aspects of quality and service while contributing to society through our business activities. To ensure that we continue to meet the expectation of our customers, the market and society accurately and with integrity, we aim to enrich lives by providing service and environmental products that are people-friendly and kind to the society. We are taking on the challenge of creating a new value as we strive to help raise the quality of the global environment and people’s lives. We aim to spread our business globally based on technologies that we have cultivated in Japan. We will further promote harmonization with the environment through all our business activities and continue to contribute to society. 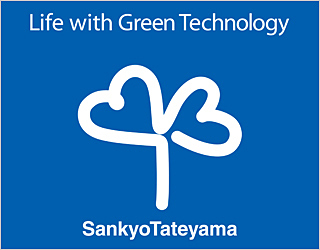 SankyoTateyama has introduced a “company system” and consists of three companies. SankyoAlumi-Company contributes to enriching people's lives by offering commercial construction materials that utilize cutting-edge technologies in response to diverse needs; residential construction materials that emphasize energy savings, barrier-free features and high durability; and exterior fixtures that pursue advanced designs and high quality. We provide next-generation materials, including aluminum and magnesium, which hold unlimited potential. In the automotive-related field, despite the impact of natural disasters both in Japan and overseas, the market is expanding in preparation for the launch of next-generation vehicles. We are seeing a steady shift in the supply of magnesium and aluminum; indispensable materials to lessen overall weight of these next generation vehicles. Moreover, we have established an integrated production structure from casting, extrusion, surface treatment to machining process, capitalizing on our expertise in producing high-precision, large extrusions as well as precision machining, we advocate the development of market potentials in the environmental and energy saving fields. We provide product display features, counter tables, showcases and interior finish works, billboards, signage and other outdoor advertising goods, in addition to providing maintenance services for stores and related facilities for business entities and commercial facilities such as shopping centers, specialty stores and convenience stores. 1960: Sankyo Aluminum Industry Co., Ltd. (predecessor of Sankyo-Tateyama) was established. 2006: Sankyo Aluminum Industry Co., Ltd. and Tateyama Aluminum Industry Co., Ltd. merged into Sankyo Tateyama Aluminum, Inc.
2012: Sankyo Tateyama, Inc., Sankyo Material, Inc. and Tateyama Advance Co., Ltd. merged into Sankyo-Tateyama, Inc.
Development, manufacture and sale of commercial construction materials, residential construction materials, exterior construction materials, manufacture and sale of processed products made of rolled aluminum and other metals. Casting, extrusion, processing and sale of aluminum and magnesium. Sale of commercial and general-purpose display fixtures, manufacture and sale of standard signs and other signage, shop equipment maintenance.